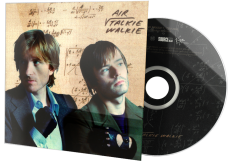 Talkie Walkie is the third studio album by French music duo Air, released on 27 January 2004. "Alone in Kyoto" was included on the soundtrack to the 2003 film Lost in Translation and "Run" was used in the Veronica Mars episode "Nobody Puts Baby in a Corner", as well as the 2004 French film Lila Says. "Talkie-walkie" means walkie-talkie in French. 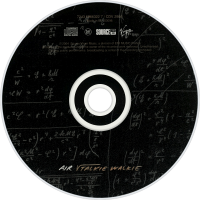 As of 2006, the album had sold 161,000 copies in United States according to Nielsen SoundScan. 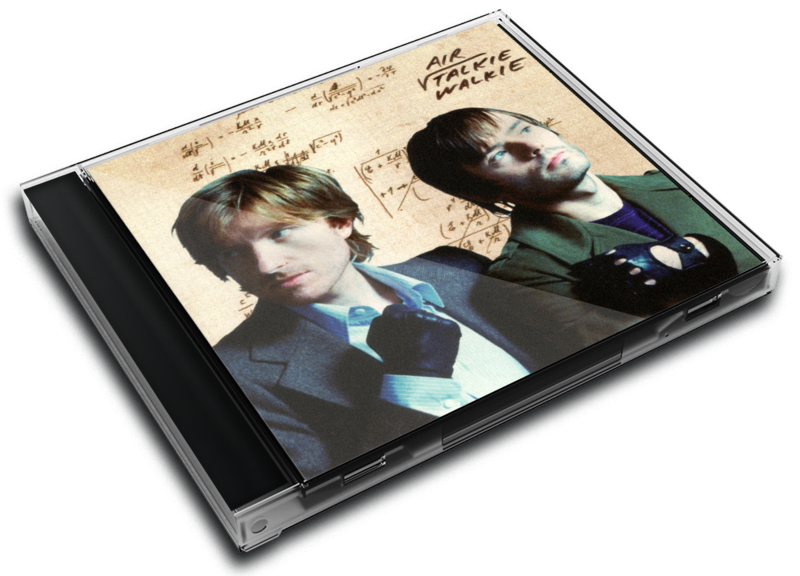 It was reported in 2004 that according to the Virgin label at that time the album had shipped 450,000 copies outside France. 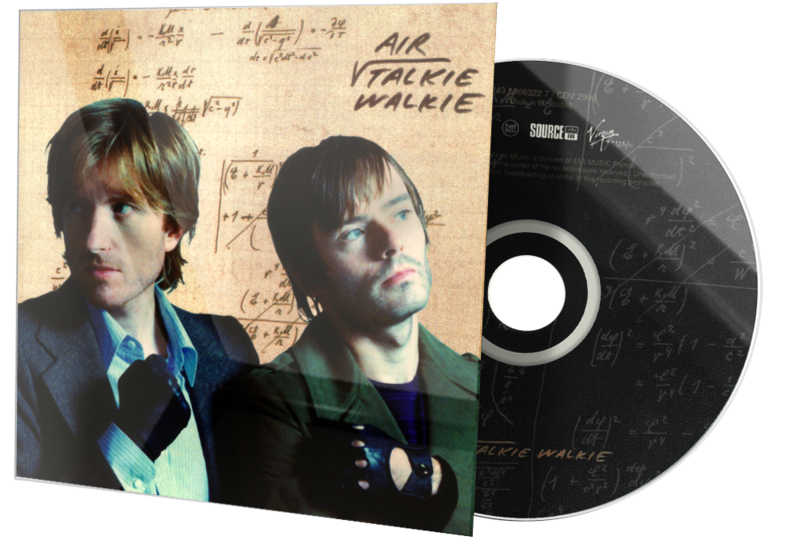 Pitchfork named Talkie Walkie the twentieth-best album of 2004, and they placed it at number 191 on its list of top 200 albums of the 2000s. Five years on from the epoch-defining Moon Safari, les garcons seem to have returned to pastures old. A strange concept considering that they've made a career out of electronic retro-futurism. Yet, when you consider that the aforementioned album became almost the dictionary definition of incidental TV music (and cannot now be listened to without subconscious visions of pucker dishes by Jamie Oliver or another middle-class garden designed by Diamuid Gavin), it was wise to take time to return to what they do best. The intervening years being filled with prog concept albums (10,000Hz Legend), soundtracks (Virgin Suicides) or high-brow collaborations (City Reading), is this full-circle for Nicolas Godin and Jean-Benoit Dunckel, or is there more to Talkie Walkie than meets the eye? Certainly the requisite elements needed to make it a music researcher's dream are here as before. 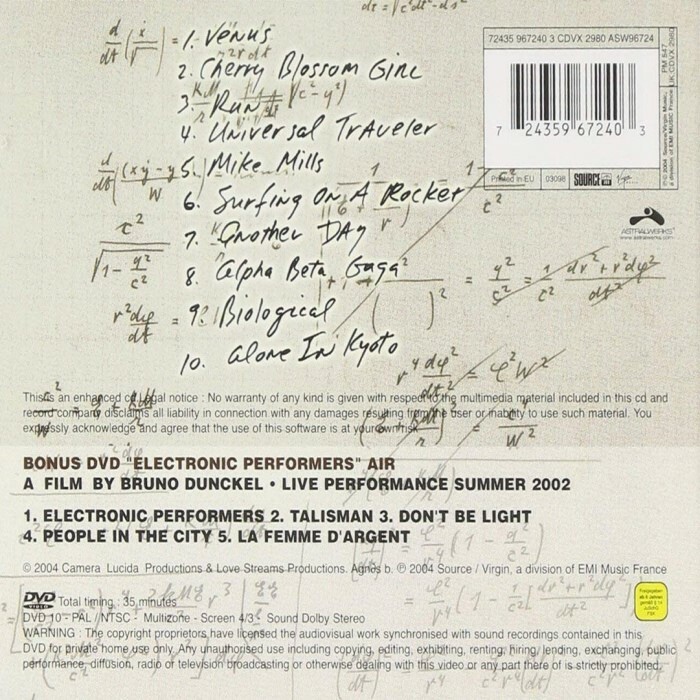 Gently plucked acoustics cascade underneath bubbling analogue confections, while the strangely asexual vocals (entirely provided by the duo this time) murmur vaguely about space travel (''Surfin' on a Rocket''), sexual science (''Biological''), modern love (''Venus'') and cherry blossom girls (err...''Cherry Blossom Girl''), whatever they are. But ultimately this is not Moon Safari 2.